Personalized service and inviting hospitality in the heart of bustling Union Square is the cornerstone of The Inn at Union Square San Francisco - A Greystone Hotel. Our intimate boutique hotel offers guests exceptional service, comfort, and convenience just steps from the city's top shops, restaurants, and attractions. From complimentary continental breakfast to 24-hour concierge and business services, guests of our hotel are guaranteed to experience the best in San Francisco hospitality. Planning a group getaway to San Francisco? 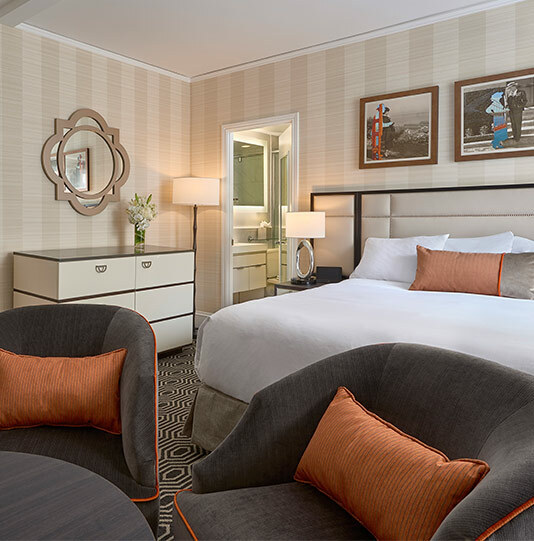 For bookings of 4 or more rooms, or for stays of over 10 days, The Inn at Union Square San Francisco - A Greystone Hotel can offer a more customized boutique hotel experience. For special group or long-term stay rates, or, to learn more about buying out the entire 30-room hotel, please contact our Area Sales Manager, Paul Barbaro via email at [email protected] or call (320) 260-6313. *The Inn at Union Square San Francisco - A Greystone Hotel accepts reservations and will rent rooms and other facilities to persons under the age of 18 in cases where either (i) a parent or legal guardian guarantees payment of all charges for rooms, food and beverage, incidentals and damages incurred, or (ii) a person under the age of 18 is legally emancipated and can present documentation at check in showing they are emancipated and can legally contract for services. 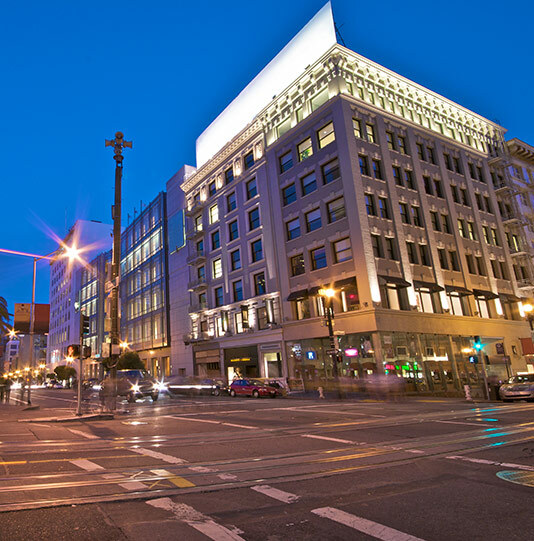 Located just steps from the heart of Union Square in Downtown San Francisco, our independent, boutique hotel is recognized for exceptional service, attention to detail, superior comfort and amenities. Luxury pillows, Lather bath products, personal service, and the latest technologies are what make us one of the premiere boutique hotels in the city of San Francisco and the State of California. 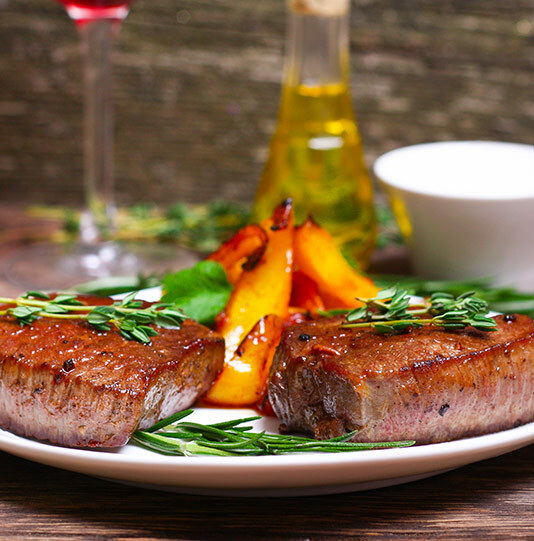 Whether you'd like a rib-eye delivered to your room from the world famous Morton's Steakhouse, or if you'd like to venture out into the world of fine San Francisco cuisine, guests can choose from some of the best restaurants in the world when staying with us in Union Square.